Just because it’s Supergirl not Superwoman, doesn’t mean Melissa Benoist’s character isn’t a feminist hero. Monday night belonged to Melissa Benoist as the titular hero on CBS's 'Supergirl' premiered to blockbuster numbers. 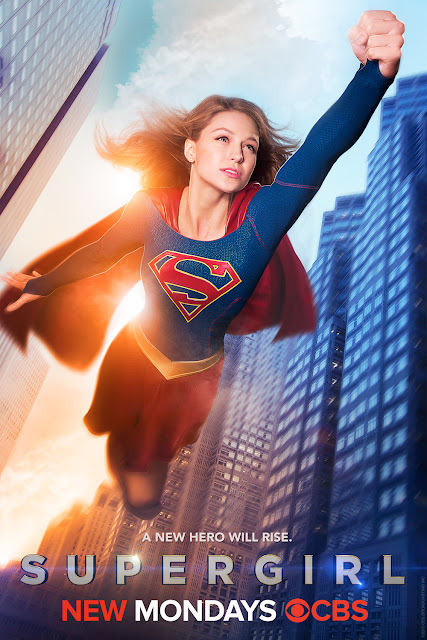 With nearly 13 million viewers tuning in to see the first female led superhero show on TV during this golden age of comic book adaptations, Benoist has certainly arrived in style. She also sat down with Stephen Colbert on CBS's 'Late Show' to discuss the new show, her newfound comic con fame, and feminism.